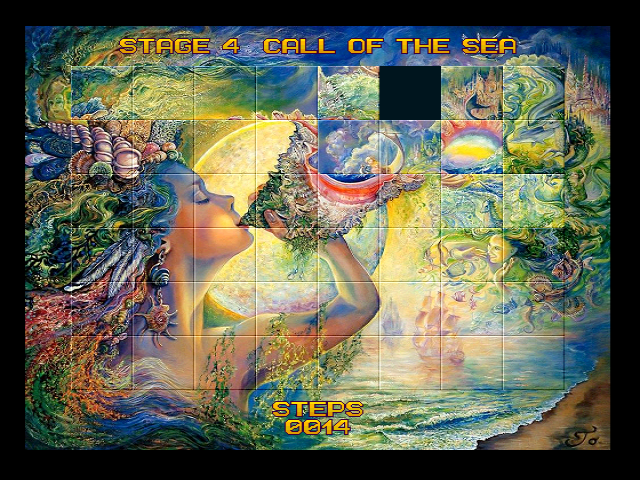 Here we have the first entry for the MSX Freestyle category, and it is a puzzle game for V9990! 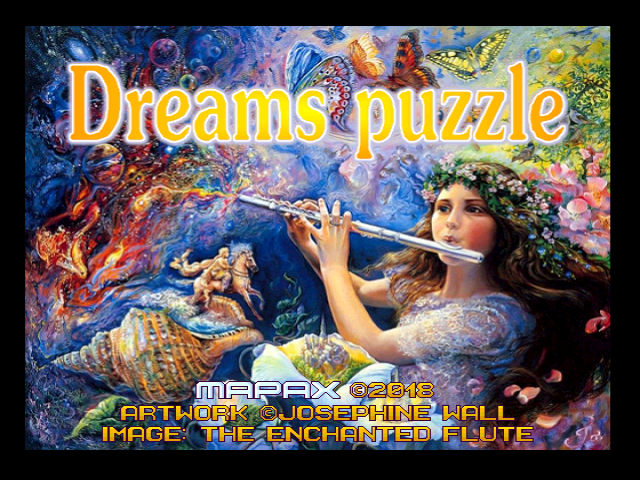 Dreams Puzzle follows the classic mechanics of sliding puzzles but in this case the pictures look awesome thanks to the artwork made by Josephine Wall who granted her kind permission to use it in this game. 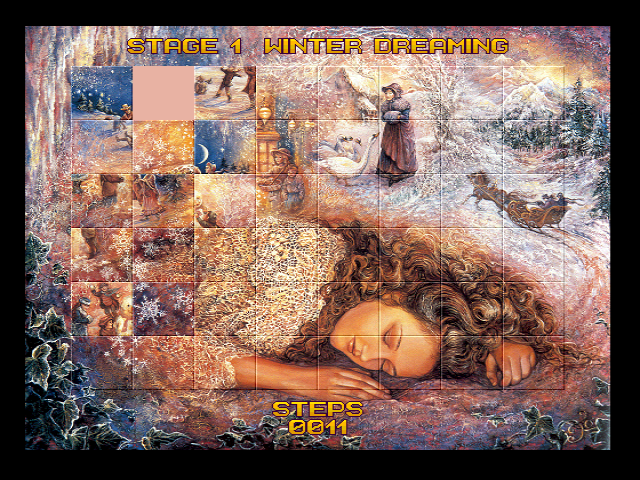 Unfortunately this requires GFX9000 cart which is not yet emulated. Game looks amazing, but not sure I would buy a real MSX + GFX9000 cart just for this game. There is some more game for this VDP, but some more will come out.